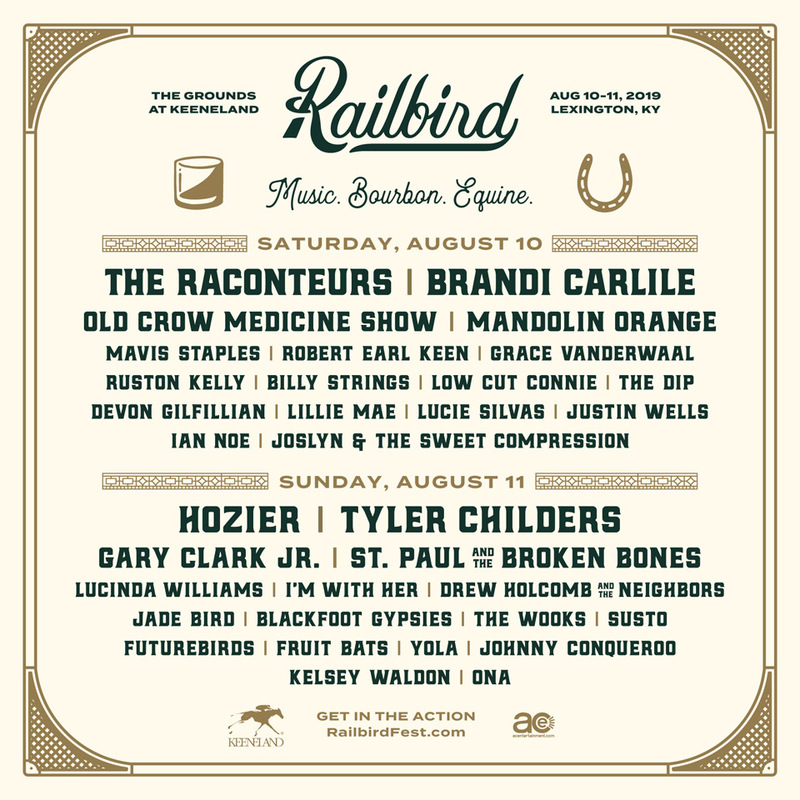 The Railbird Festival lineup is out and includes The Raconteurs and Hozier as headliners, with other notable names like Brandi Carlisle, Tyler Childers, Old Crow Medicine show and Gary Clarke Jr. also heading up the two-day event! You can catch the full lineup poster farther below. 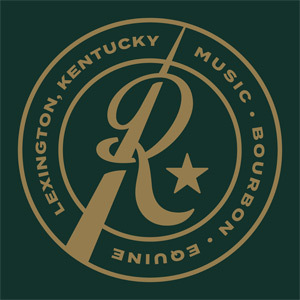 The Railbird Festival is a celebration of music, bourbon and "equine" ... which also means live music, booze and horse racing! You can hit the tracks, get your drink on and catch some great live shows from a lineup of indie rock, indie pop and indie folk! Railbird Festival tickets are on sale now and come in General Admission, VIP and Superfecta levels .. all as weekend tickets. See the tickets section below to access more information or buy tickets. Railbird will have multiple stages ... so no mega-stage action where you have to watch from way out. You can get a morning tour during the thoroughbred workouts and see some of the stable facilities. Foodies can experience the Keeneland Trackside Brunch & Tour and "intimate culinary experiences with renowned chefs." You can also get custom cocktails in the Saddling Paddock. Consider Railbird Music Festival the latest in activity-focused music festivals — pairing music with a specified event like horses, cooking or snowboarding and skiing. Music festivals don't just have to be live concerts anymore ... why not have some other things to do, spread the love around a bit and give festival goers an incredible weekend experience? 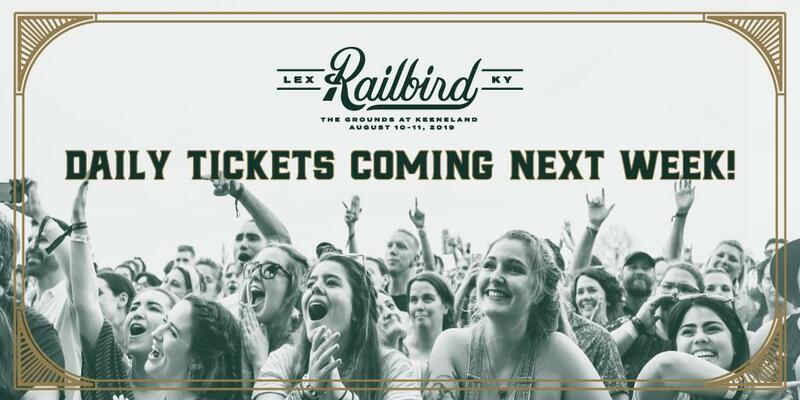 And so it is for Railbird Festival 2019, the new festival from AC Entertainment who's making the event happen at the historic grounds of Keeneland in Lexington, Kentucky. A "railbird" is "a horse racing enthusiast known for sticking close to the action, hanging on the rail as each contender comes barreling down the track." There will be off-track betting. The Railbird Festival 2019 lineup and Railbird Festival 2019 tickets are below! Railbird Festival tickets are on sale now and come in General Admission, VIP and Superfecta levels ... all as weekend tickets. Single-day tickets will go on sale Thursday, Apr. 25. Check back for updates and access to tickets! Single-day tickets will go on sale the week of Apr. 26 - 30. Check back for updates! The Railbird Festival lineup for 2019!